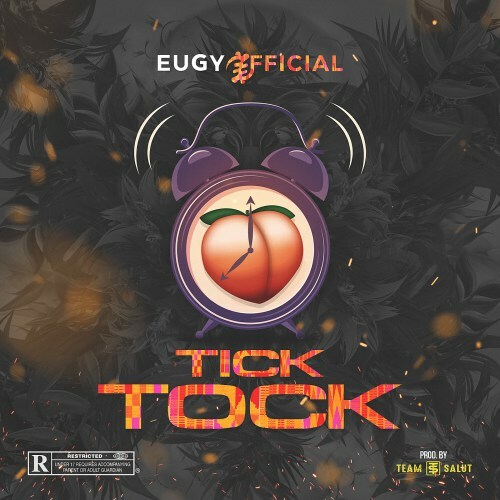 Tinny Entertainment Rapper Ycee unveils is first offering for the year, Ycee titles this “Say Bye Bye” a track that features Ghanaian / UK Artist Eugy. 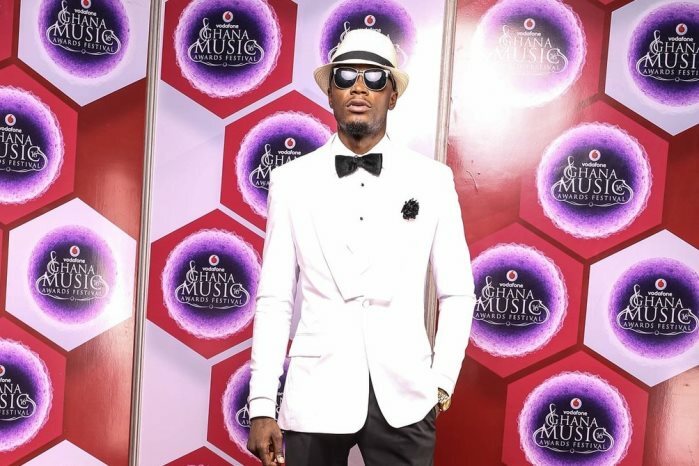 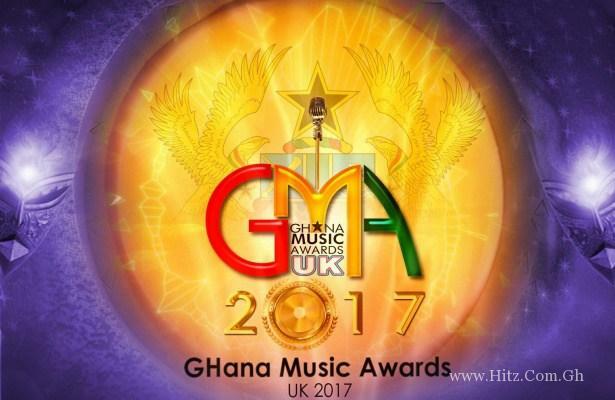 The tinny Frontman Ycee made it through 2017 with “Juice” which was debuted off his EP First Wave, He’s holding Juice Concert in UK this week & “Say Bye Bye” will be premiered before the Concert. 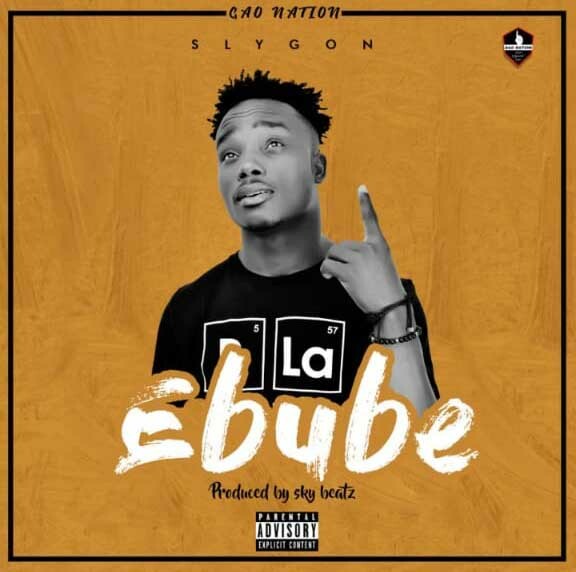 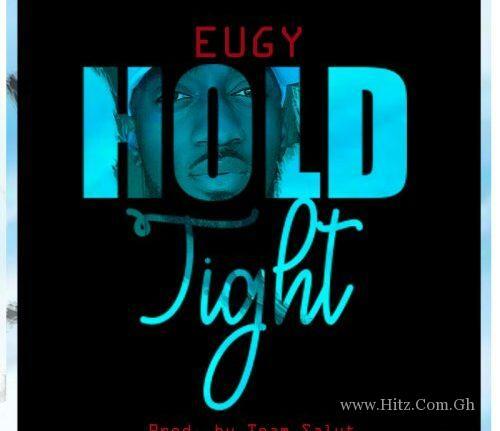 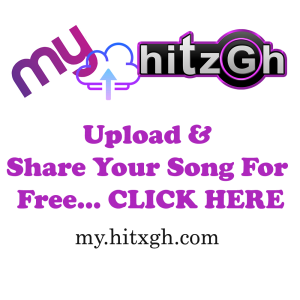 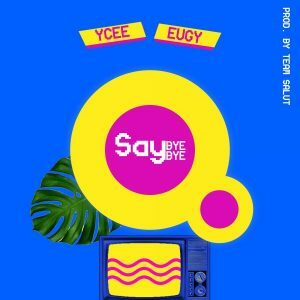 Stream & Download the full audio to “Say Bye Bye” by Ycee & Eugy Below, Don’t forget to share.